National Trial Lawyers - The Pearce Law Firm, P.C. The National Trial Lawyers: Top 100 includes only the most exemplary lawyers in the nation. Membership is available by invitation only, and prospective members must demonstrate the highest levels of leadership, reputation, and accomplishment. 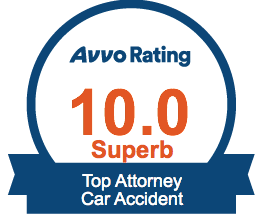 The selection process includes both peer nomination and third-party research, so members are guaranteed to be knowledgeable, experienced, and highly skilled attorneys. As a Top 100 Trial Lawyer, Edith Pearce has been recognized by her peers as one of the finest and most capable lawyers in the United States. Her membership provides her with unique networking and continuing education opportunities, so you can count on her to be up to date on the most effective methods and procedures. No matter how challenging your case may be, you can rest easy knowing that your attorney has proven herself time and time again.